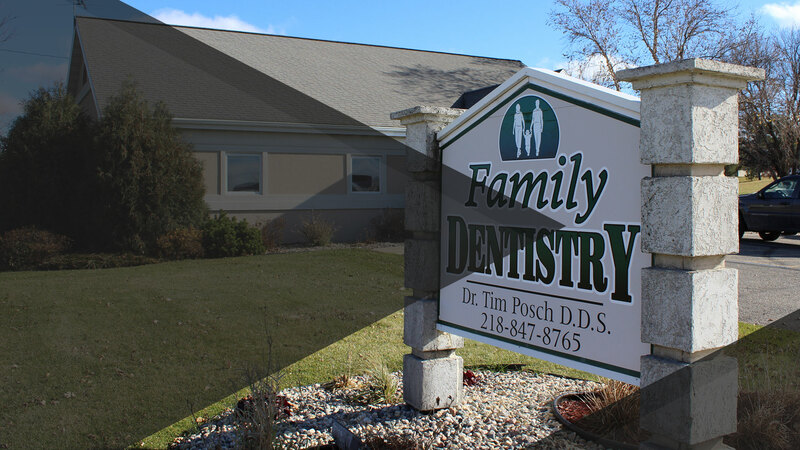 Welcome to Posch Family Dentistry, where we provide the highest quality and most cost-effective approach to dental care that the Detroit Lakes area has to offer. 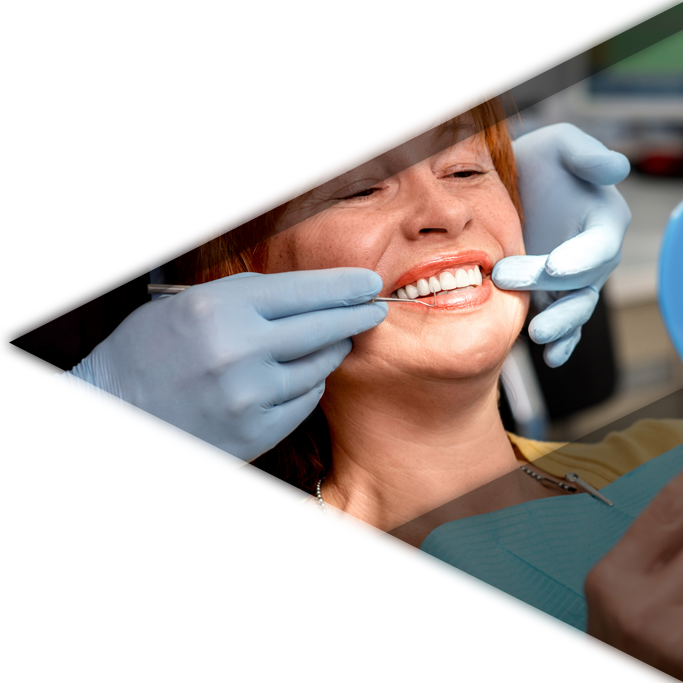 It is our mission to provide our patients the utmost level of comfort and confidence in their dental provider, so we tailor our approach to dentistry to meet the unique needs of each and every person who visits our office. Nothing is more important to us than your trust, and our genuine investment in your well-being will set us apart from any other dental clinic you have been to in the past. 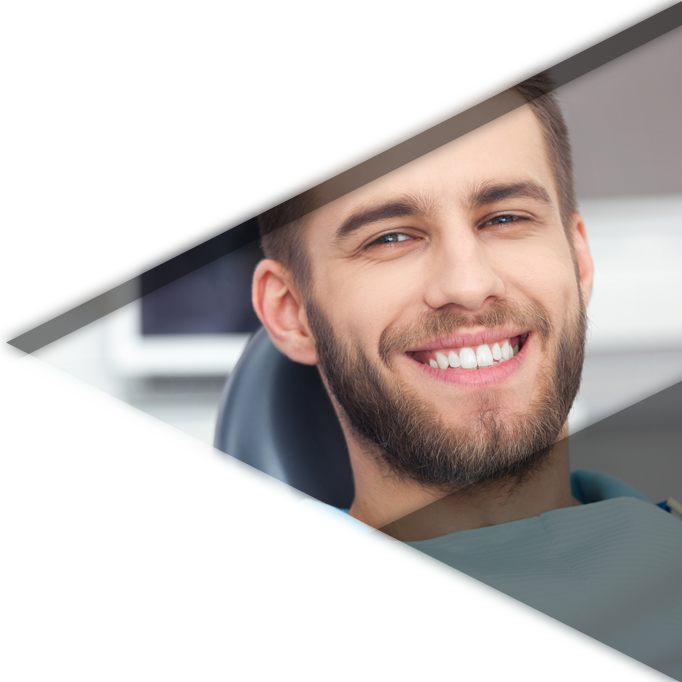 Our compassionate demeanor makes Posch Family Dentistry the perfect choice for younger patients who, shortly after arriving at our office, forget their anxiety and quickly warm up to our friendly staff. The experienced members of our team provide a great many services, ranging from pediatric to geriatric dentistry. 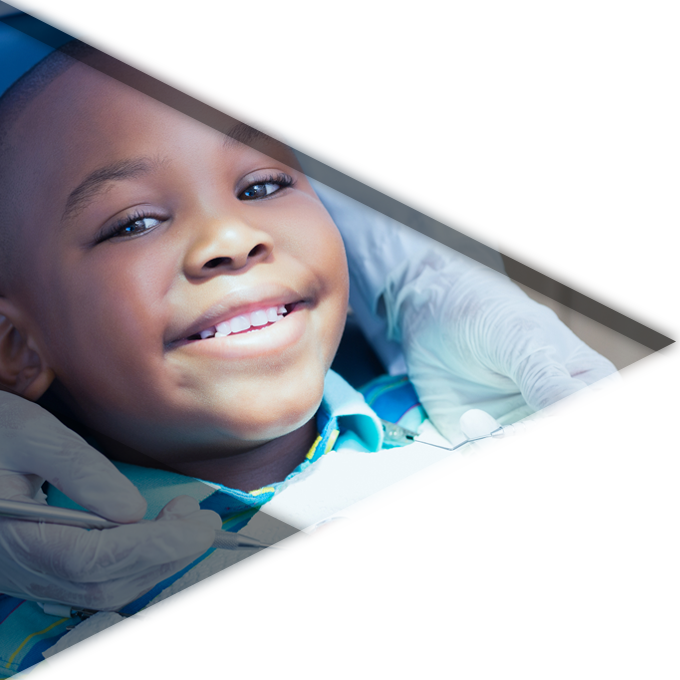 From the first tooth to full dentures, and everything in between, we are here to be your lifelong dental care provider. You can count on our resident dentist, Dr. Tim Posch, who has over three decades of experience in his field. The office of Posch Family Dentistry is open from 8am until 5pm Monday through Thursday, and we are conveniently located on the southeast corner of Roosevelt Ave. and Highway 34 in Detroit Lakes. We welcome your call or visit to schedule an appointment or to learn more about our unique approach to family dentistry. We hope to see you soon!